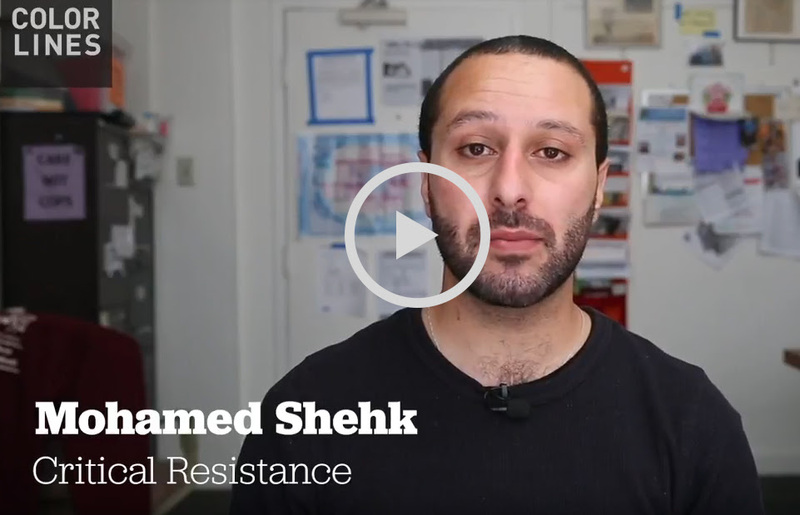 This summer, Critical Resistance (CR) has been hard at work in our projects and campaigns against policing and imprisonment. As we continue chipping away at the prison industrial complex, our work to provide analysis, history, and common sense understanding of abolition remains central to how we organize. Check out the latest hits featuring CR in the media and bringing abolition into the mainstream. For over five years, CR has been part of the Stop Urban Shield Coalition. This year, we achieved a tremendous victory in putting Urban Shield, the world’s largest SWAT training, to an end. Check out this video by Colorlines that covers our work and victory. “Critical Resistance’s Ehehosi—who served 14 years in a Virginia prison as a political prisoner, in his view—emphasized the need for food co-ops, housing co-ops, and other means of offering people affordable and healthy means to live and survive—with the end goal of building community—so that we can deal with tensions in our own way and don’t need to rely on armed police and incarceration. ‘When you’re poor, and you don’t know when your next meal is going to come, everything gets a lot harder,” Ehehosi said. “It’s not just about closing down prisons, but the whole complex. '”Read the article. 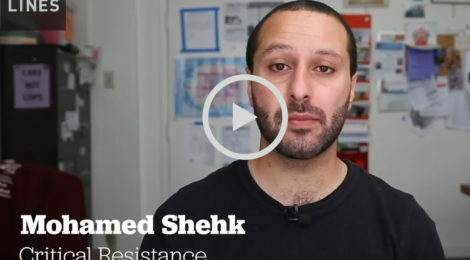 “There are certain reforms that seek to fix or improve or tweak the way that the prison industrial complex functions,” Shehk says, “and then there are reforms that actually seek to chip away at its power.” It’s the latter that abolitionists seek, he says. ← 20 Year Celebration + Exciting News!